Gemma Berdahl serves as procurement executive at the CIA, where she is responsible for that agency’s acquisition system. 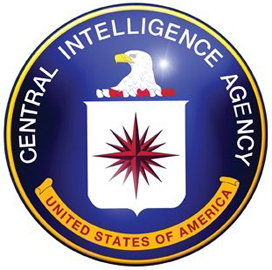 Berdahl leads a team of contracting employees in helping CIA components such as the National Reconnaissance Office, National Geospatial-Intelligence Agency and the Office of the Director of National Intelligence process procurements. She most recently served as senior contracting officer for the CIA’s science and technology directorate. A practicing lawyer and lobbyist for two years, Berdahl started as a CIA contracting officer in 1986 and later moved into other contracting tasks for every CIA directorate until 2002, when she was appointed executive officer and chief of staff to the CIA chief financial officer. She previously performed an intelligence community tour at NRO and helped manage contracting support services for the National Counterterroism center and other ODNI components. Berdahl holds a bachelor’s degree in psychology from the University of Minnesota and a Juris Doctor from Hamline Law School in St. Paul.